First Notification is to the Regional Coordinator. If no contact is made after three attempts within five minutes proceed to second notification. Second Notification is to the MABAS Response Coordinator (715)-209-6360. If no contact is made after three attempts within five minutes proceed to third notification. Third Notification is the WEM Duty Officer (800) 943-0003. 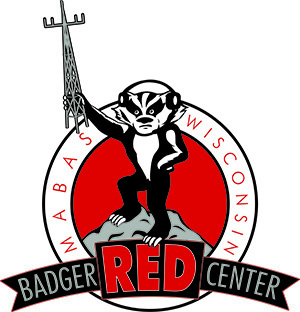 The Badger RED Center will coordinate any additional resources with regional coordinators, the MABAS Response Coordinator or the WEM Duty Officer.